Seeing as it is the 45th anniversary of The Price is Right, why not celebrate by making a list of some of the celebrities who have made an appearance on the hit CBS daytime game show? There have been a slew of famous faces throughout the years, with some celebs as actual contestants, some taking on the role of a model, some lending a helping hand to contestants and others appearing during charity week. With that, here’s just a handful of some very famous individuals who have stood beside hosts Bob Barker and Drew Carey during The Price is Right‘s time on the air. Before Breaking Bad, Paul was on The Price is Right and made it all the way to the Showcase Showdown. Sadly, he went over and did not win. 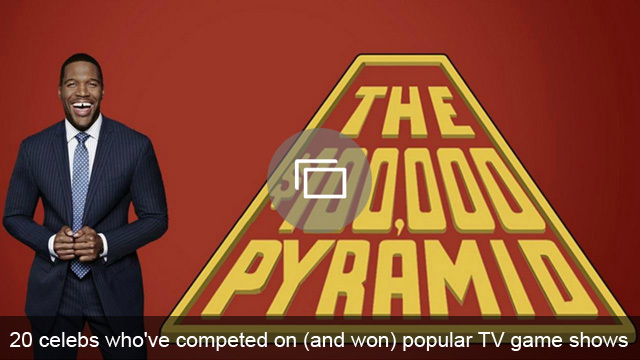 Game shows have always clearly been Vanna White’s thing. You definitely want Lovato on your team. When it comes to The Price is Right, Snoop Dogg is extremely dedicated. It’s two former boy banders for the price of one. He came on in style. If you need to know the price of Pop-Tarts, don’t ask Klum because she has no idea. Harris was a fan favorite on The Price is Right and the proof is in the one contestant attacking him. Of course she wore a shirt reading, “I’m very rich,” during her appearance. She put her modeling talents to good use. Seeing as Carey was Burke’s dance partner on Dancing with the Stars during Season 18, she visited his show as a model. She hosts Big Brother and also models on The Price is Right. Best Price is Right model ever, right? Finally, here is former talk show host Jenny Jones proving she knows how to win The Price is Right. Seriously, she won her Showcase Showdown. 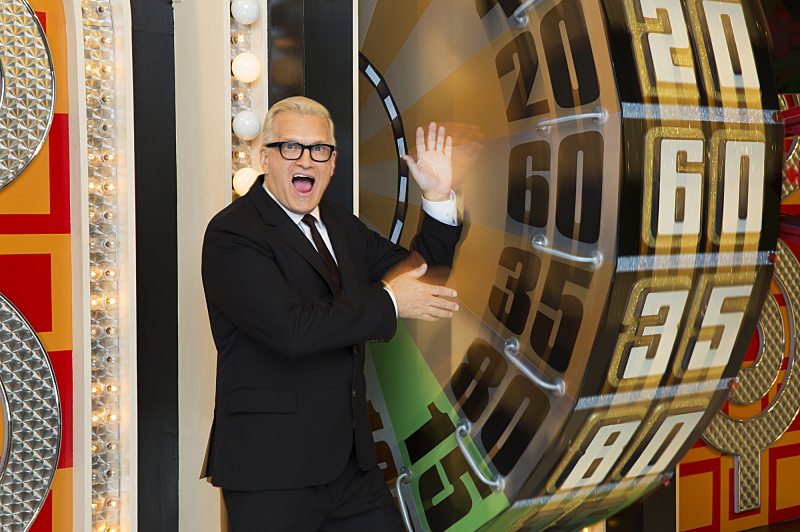 The Price is Right airs weekdays on CBS.